Sit back and enjoy this pellet stove has a large ceramic glass viewing area. There’s nothing quite like warming up and watching a fire burn in the safety of your home. The stylish solid cast iron design with sleek lines and chrome details will be the centerpiece of your home. 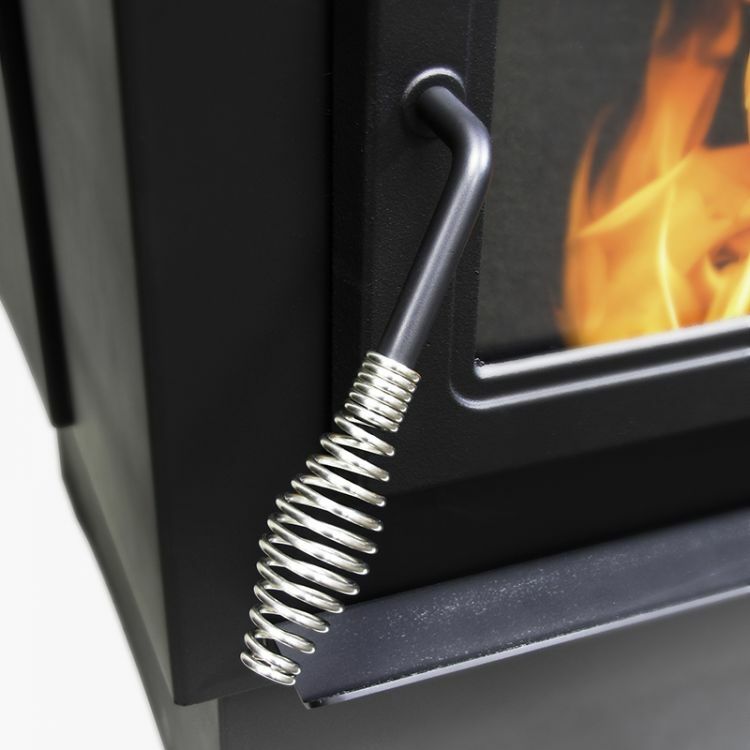 Coupled with an air wash system, this pellet burning stove will give you cleaner air. 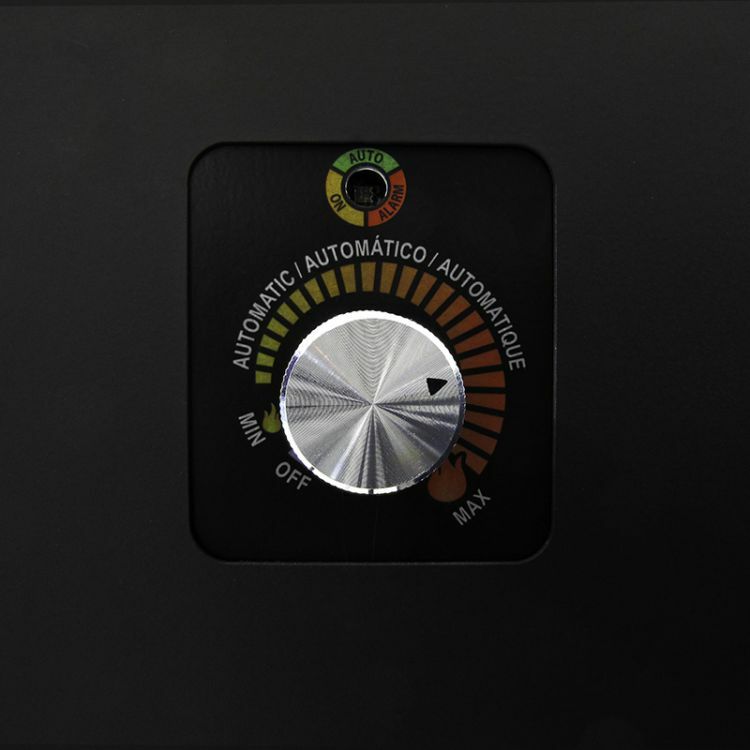 Furthermore, the Comfort Control System allows you to easily control the temperature, with one turn of the dial. 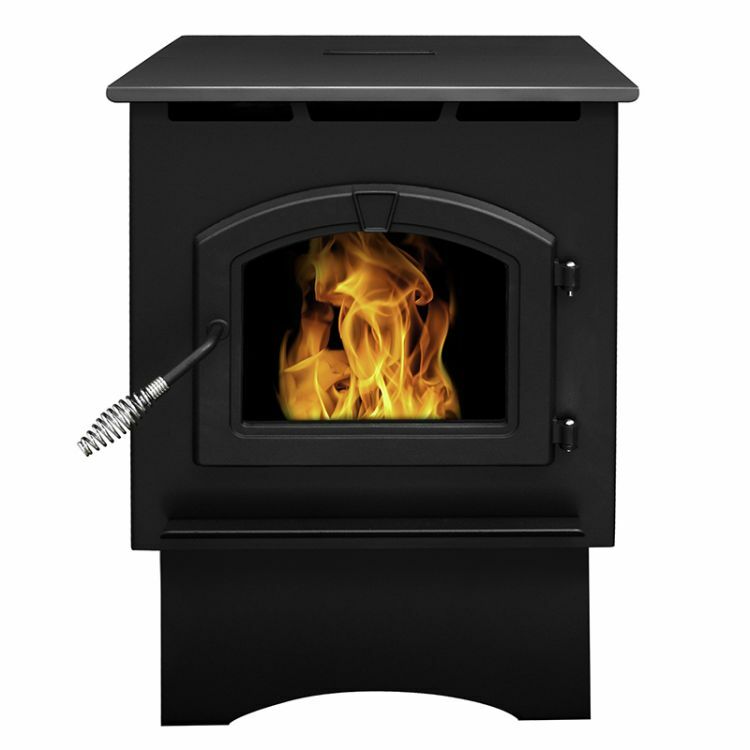 All Pleasant Hearth pellet burning stoves are made in the USA and a 5-year limited warranty. Stoves operate best when fueled with premium pellet fuel. In conclusion, easy and efficiency make the Pleasant Hearth Cabinet Pellet Stove a great choice for your home heating. 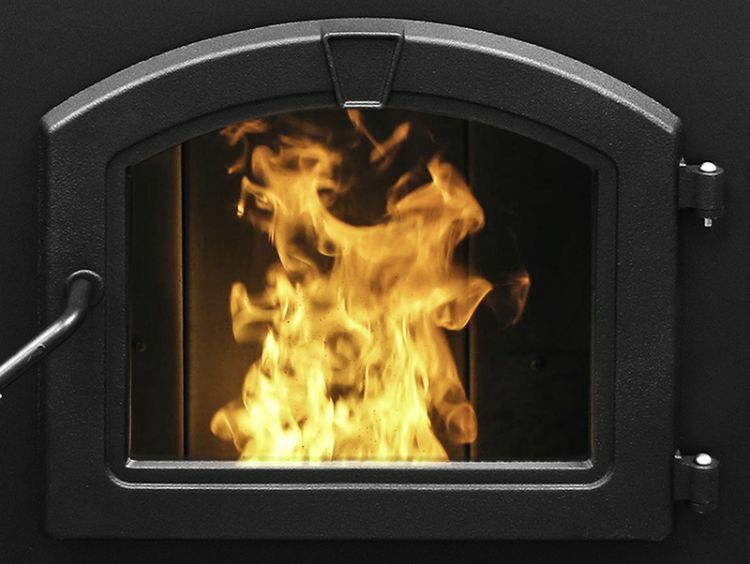 This stove has been EPA certified with a 85% efficiency rating. Heating coverage area is up to 1,750 sq ft. The solid cast iron door with large ceramic glass viewing area allows for a pleasant viewing experience. With just one turn of the dial, the exclusive Comfort Control System allows you to control your desired temperature with ease. The Pleasant Hearth Pellet Stove not only provides warmth but the design and chrome detail make for a beautiful focal point to any home hearth.